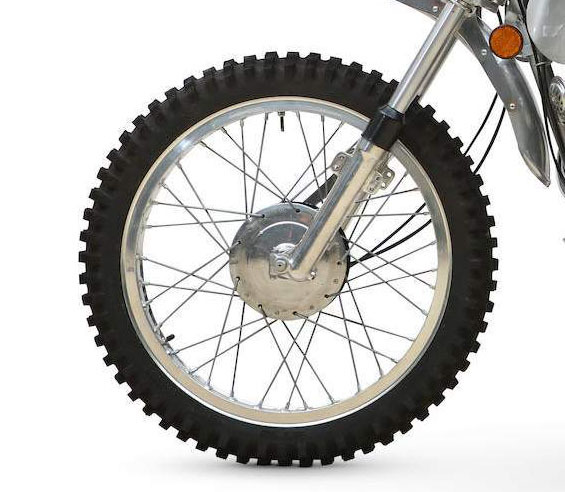 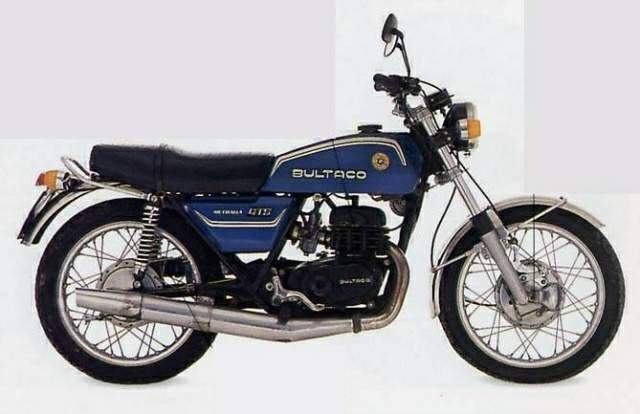 One of motorcycling's many legends, the foundation of Bultaco was occasioned by the resignation of Francisco Xavier Bulto from Montesa, a company he had co-founded with Pedro Permanyer in 1945. 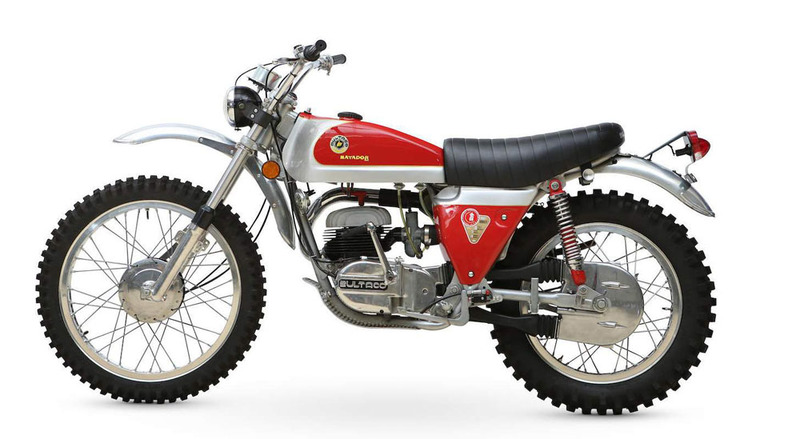 The Montesa board wanted to withdraw from racing; Bulto disagreed and left in 1958, taking most of the racing department with him to set up a new company – Bultaco. 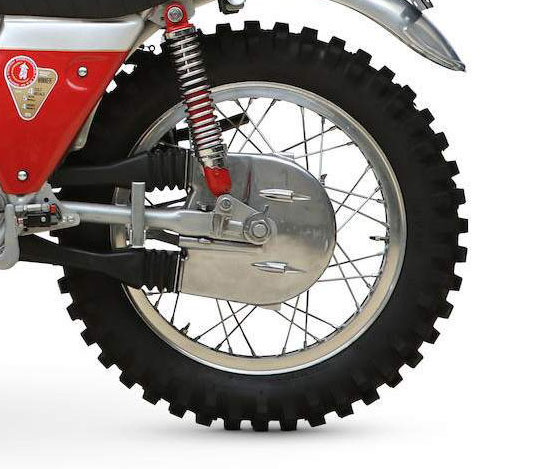 By the spring of 1959 the fledgling concern's first machine - the Tralla 101, a 125cc two-stroke - was ready for production. 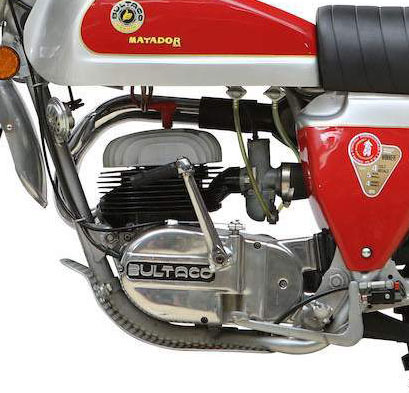 Given the circumstances of Bultaco's birth, it should have surprised no one that the company began racing soon afterwards, successfully entering a team in the roadster class at the 1959 Spanish Grand Prix. 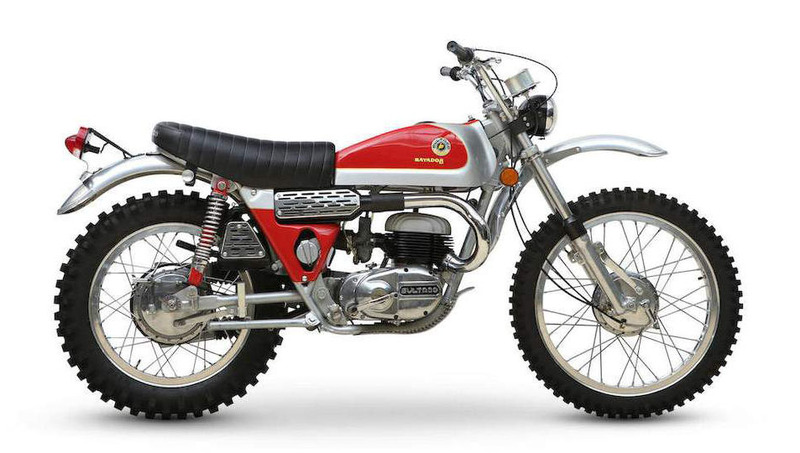 Sherpa trials, Pursang moto-cross and Matador trail/enduro models followed in the 1960s.